Full narrative to follow soon. When I broke the Guinness World Record for "The most amount of eggs crushed in 30 seconds with your big toes", I never would have thought the man placing the eggs under my toes (Dave Cornthwaite) would feature in this adventure as well. An adventurer by trade, Dave Cornthwaite is a top man. A charity raiser, an adventurer of the highest calibre (he once skate boarded across Australia!) and now a good friend of mine. So after a celebratory drink in honour of my bizarre world record, he began explaining to me his fascination of Stand-Up Paddle Boards (S.U.P's). In fact I soon learnt that Dave was looking at challenging himself to an S.U.P challenge. The math was simple, he needed a huge mass of water and I lived on lake Geneva, Switzerland. 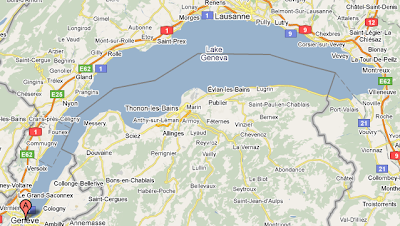 It was decided by the end of the beer that we would attempt a world first by crossing the 75km length of lake Geneva. Sure our muscles are sore, our skin is burnt and we're in great need of a shower BUT myself and Dave Cornthwaite are ecstatic to announce that we successfully managed to paddle the length of Lake Geneva on Stand-Up Paddle Boards. We literally just got in a few hours ago and have not stopped smiling since. A more detailed narrative will be posted soon but just to give you a brief idea; our 47 hour trip started at the beautiful town of Villeneauve on the Eastern side of the lake. A quick visit to "Chateau de Chillon" started the trip off with style before harsh winds blew against us as we headed for St Gingolph on the Frecnh side of the Lake. Facing wind swells and choppy water, it took us 5 hours to travel just 9.6km. 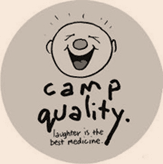 Disheartened, we pulled into a lake-side school ground to camp quietly for the night. Red skies at sunset promised better conditions for the morning and sure enough the wind had dropped right off as we woke at 6am. The glassy lake condition were just what we needed to make up for lost time and after a quick escape from the school grounds we pushed on an amazing 48.35km over a 10 hour stretch of enjoyable paddling. There was nowhere else we'd rather have been. Passing the town of Evian (famous for its bottled water), a 10 mile channel crossing and also a nudist beach, we eventually rested our weary bodies at the quaint town of Yvoire. Unfortunately we were too late to book into the camping ground so instead we decided to sleep under the lovely jetty that stretches out from the marina. 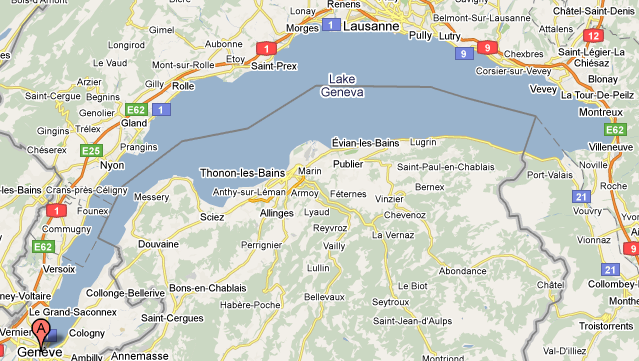 Having had such a great second day of paddling, we knew a solid morning paddle would see us close in on Geneva rapidly. A 4am wake-up call from a Ferry that had docked up next to us over night meant that by midday we had the famous land-mark of Geneva, the Jet D'eau, in sight. Weathered, smelly, yet elated, we drove our boards onto the shore of Geneva's Bain des Pacquis and touched the shore line having had an amazing adventure. Thanks to Nidecker for supplying our boards and also Dave Cornthwaite (my paddling partner) for allowing me to be part of his amazing "Great Big Paddle" challenge.